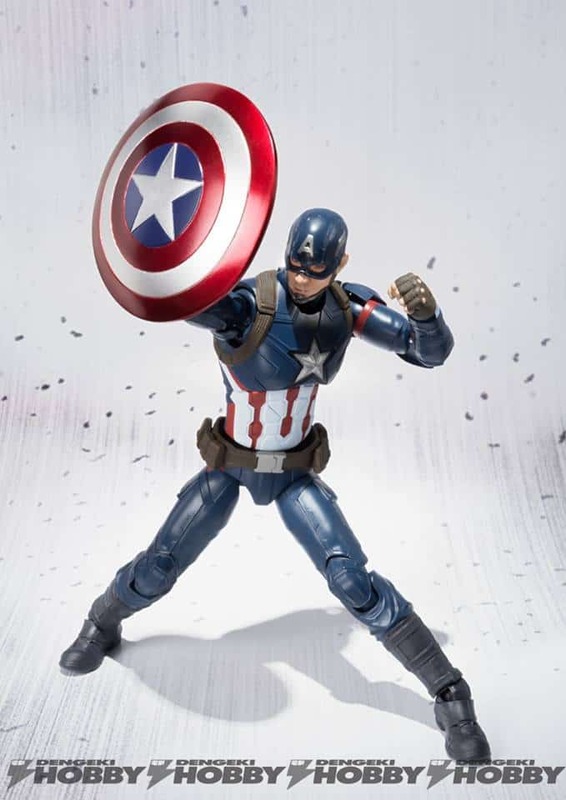 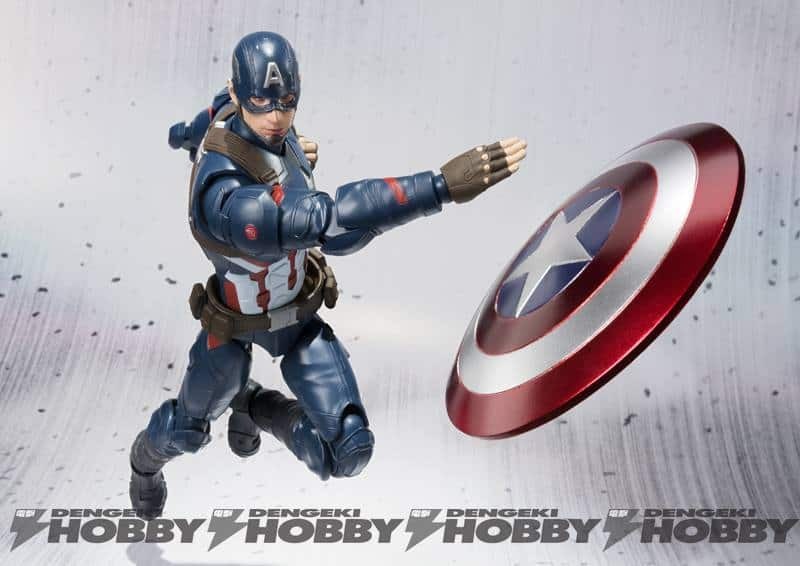 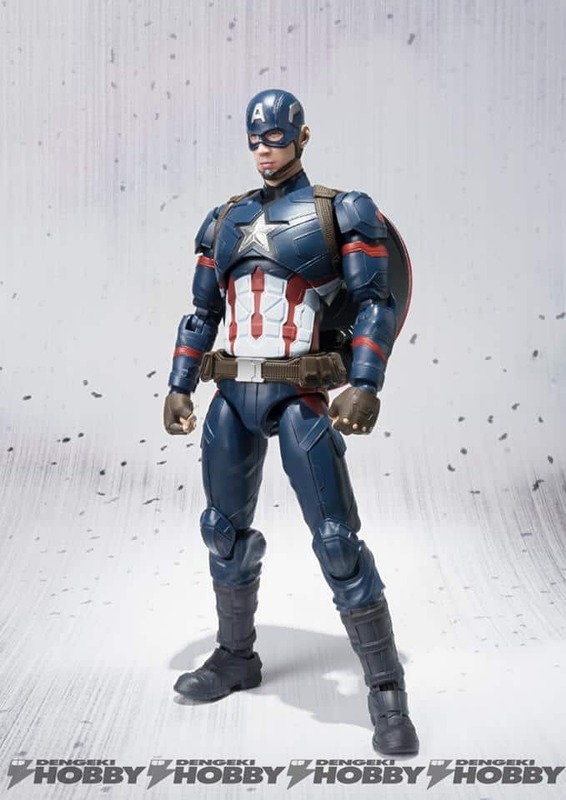 Toy company Tamashii Nations has unveiled a couple of figures from their Figuarts toyline for Marvel’s Captain America: Civil War, showcasing Captain America and Iron Man. 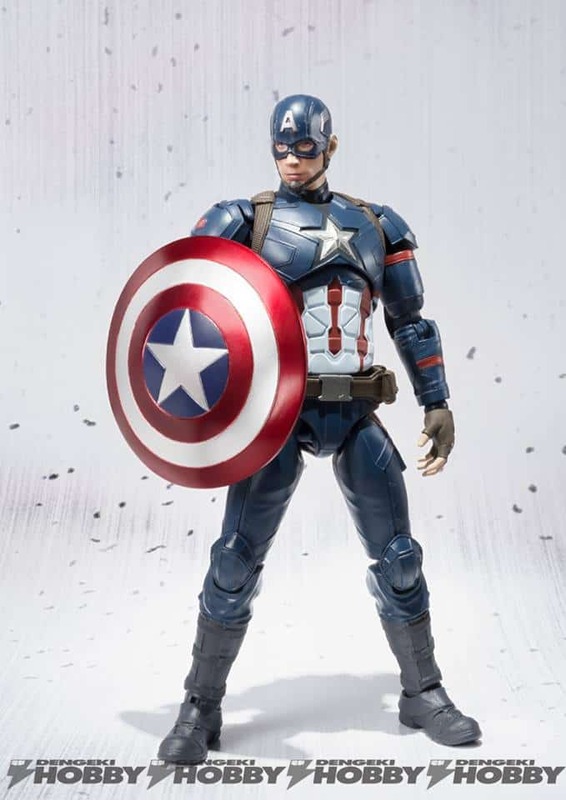 The former comes with a variety of interchangeable parts, specifically, his hands, head and shield. 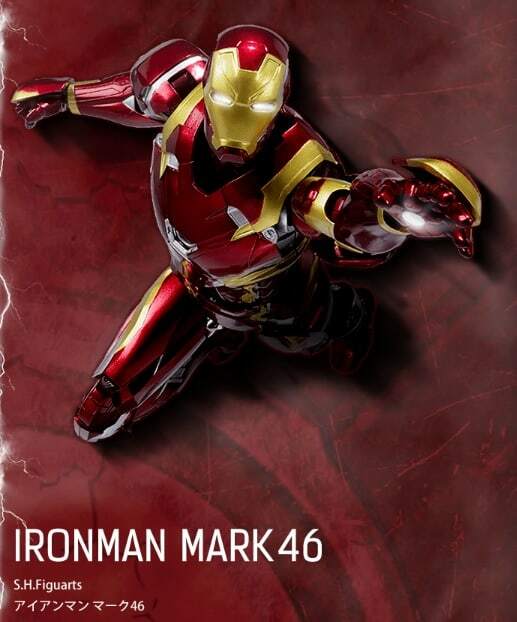 The company will unveil close-up shots of the Iron Man figure in the next few days. 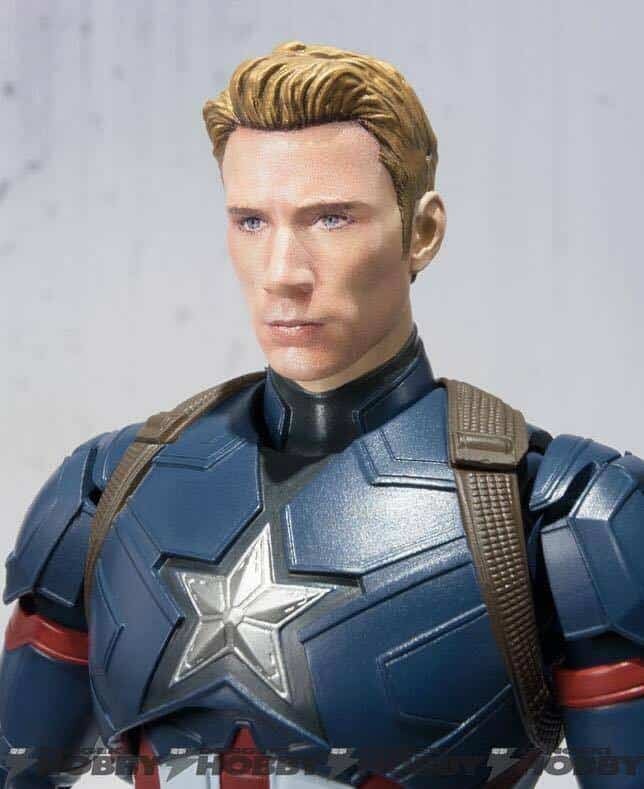 Both toys will be released in May for about $49. 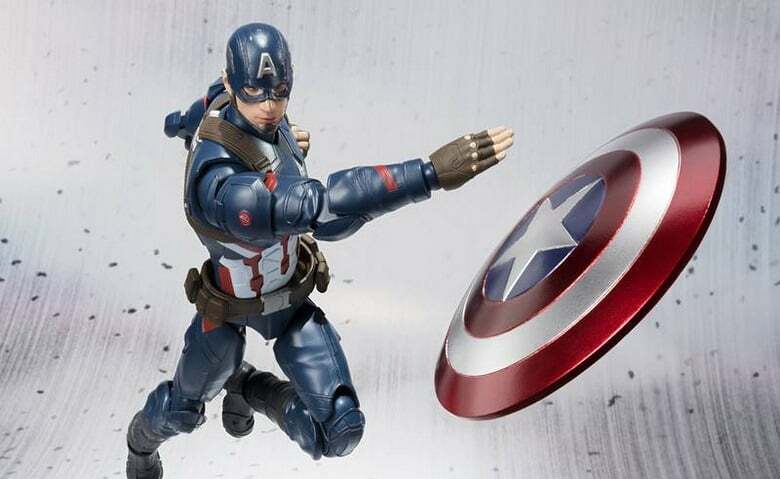 You can check out the toys below and sound-off your thoughts in the comment section.